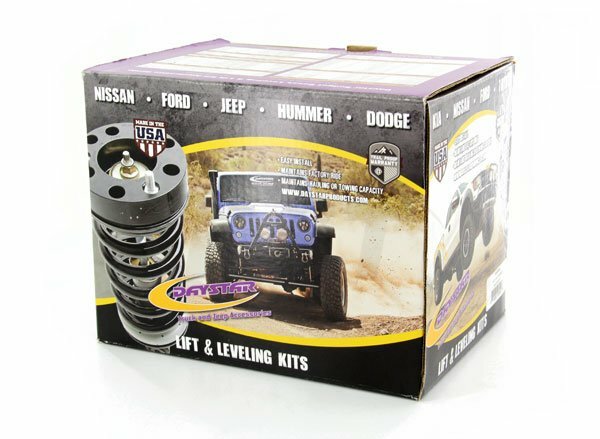 Why does the kit KJ02003BK only have two inner sleeves? 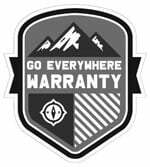 Shouldn't kit provide all the inner sleeves? 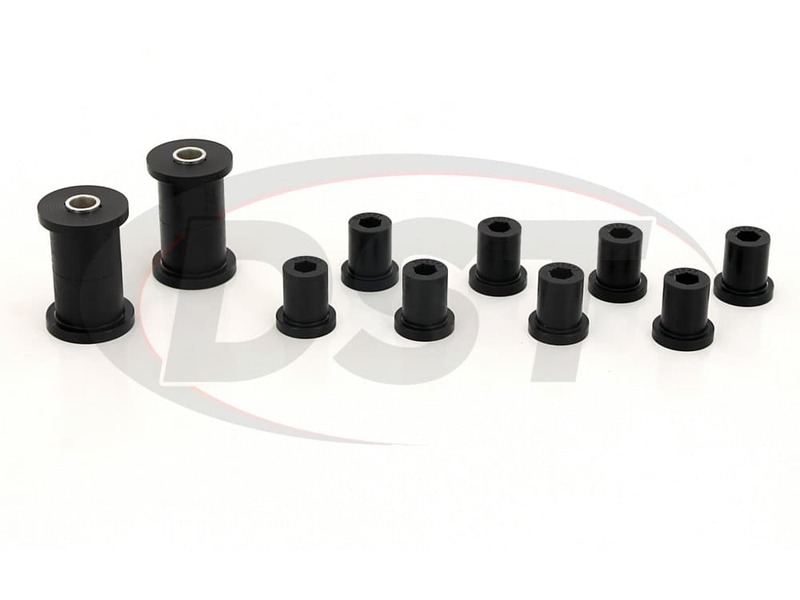 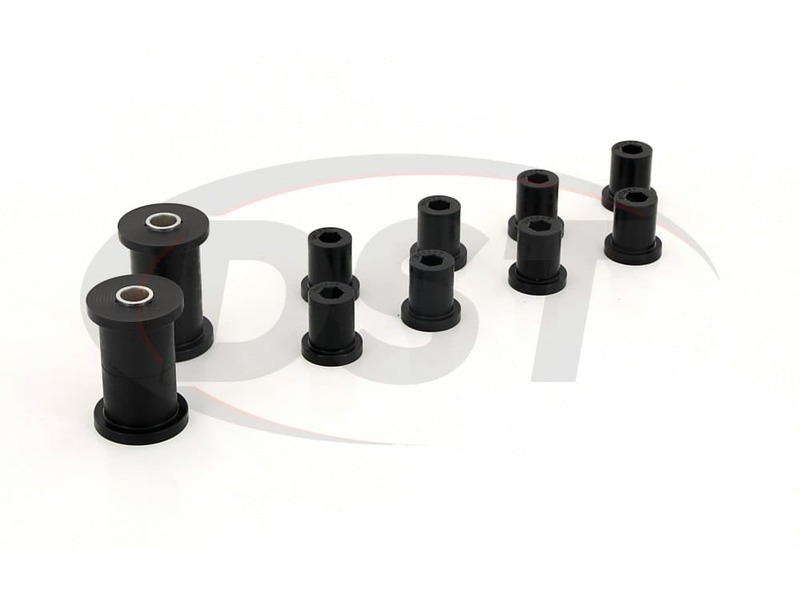 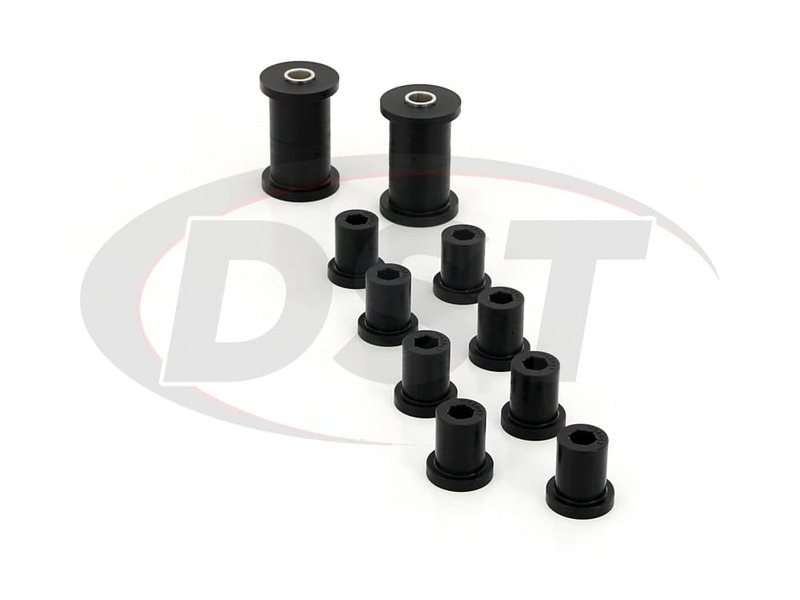 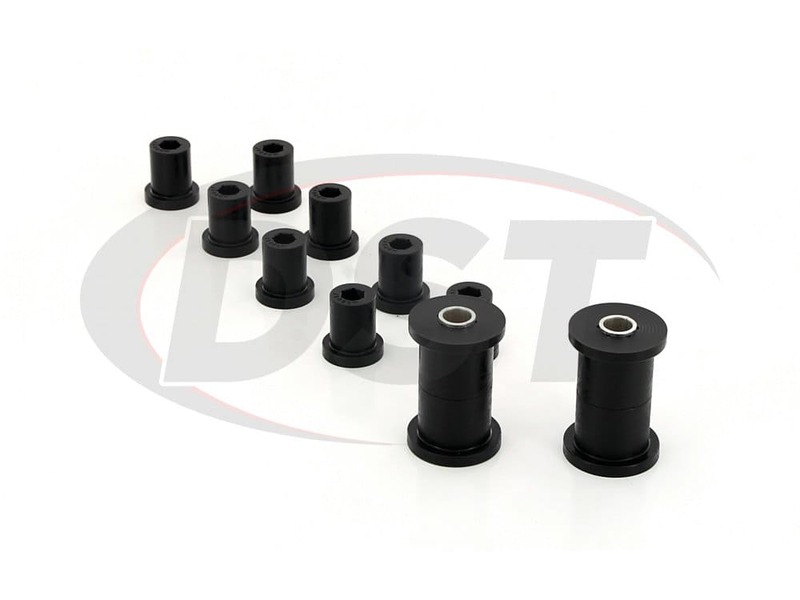 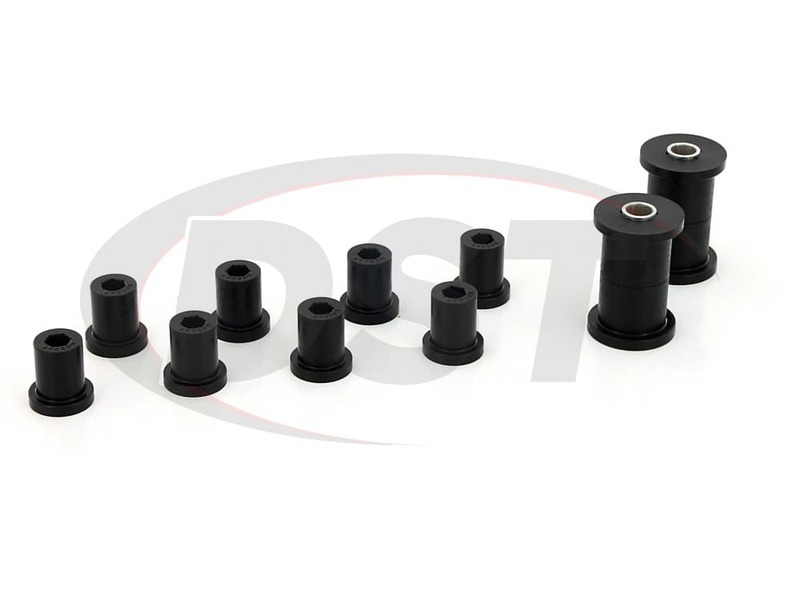 The reason why DayStar did not make the kit with the rest of the inner sleeves was that the bolts are greaseable and the sleeves would get in the way of getting grease to the bushings inside the springs.